New Year’s means besides hangovers, free sample resets for lot’s of products like this O.B. tampon freebie. We posted about these products back last year and their back for more sample requests with this new offer. What you get with your free sample includes not one, but two boxes of O.B. 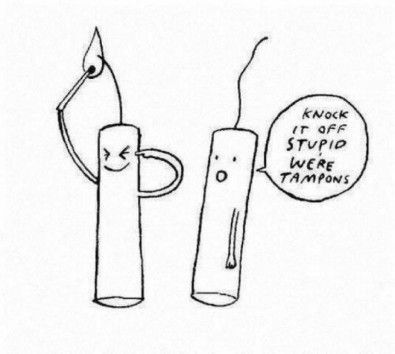 tampons. Still not sure how big a box is or what O.B. actually stands for though.